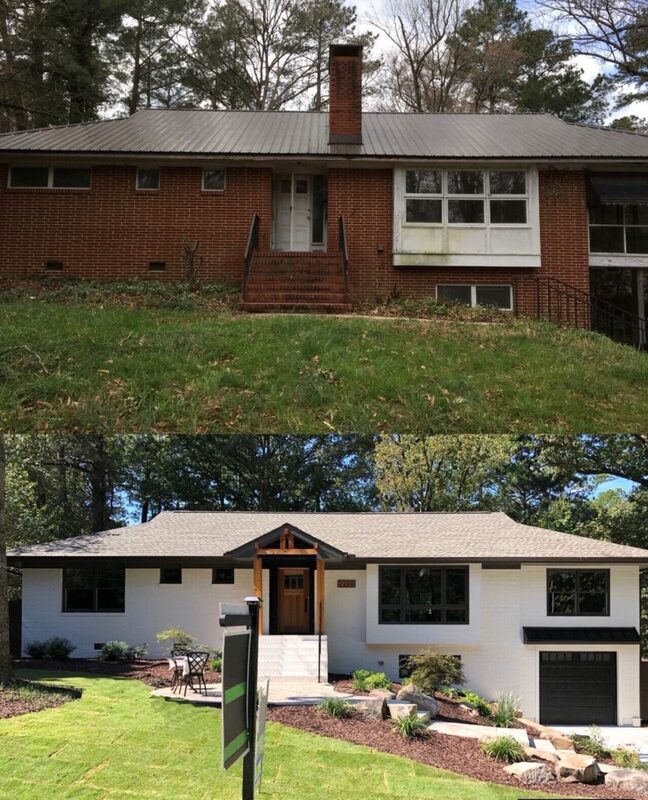 Why do homeowners across the Triangle area trust Quality One Contracting with their projects big and small? Not only do we have the skills and experience necessary to remodel your home to a great condition, but we will work with your schedule and budget throughout the whole process. If you need a general contractor, contact Quality One Contracting at 919-909-0414. We offer our homeowners and business owners unique quotes – no job is too large for us. No matter the size of your home or business, knowledge and experience.